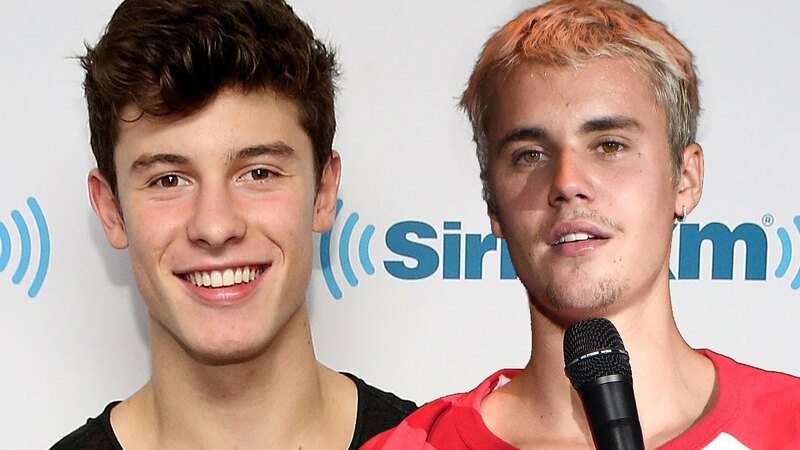 Justin Bieber took to social media to troll Shawn Mendes for being named the ‘Prince of Pop’ on a magazine cover! Hailey Baldwin’s husband argued that Shawn has to ‘break more records’ until he can actually take that title from him! Mendes was on The Observer Magazine’s cover and that is where he was given his new ‘royal title’ in the music industry. Seeing this, Bieber decided to repost the cover on his own platform and make fun of Shawn for it – in a playful non-threatening kind of way, of course. Despite the fact that Shawn allegedly dated Hailey Baldwin for a little bit before she married Justin, the two Canadian singers have a pretty friendly relationship. Maybe they can just both hold the Prince of Pop title! – Why not? Shawn Mendes Gets Backlash For Saying He Doesn’t Wash His Face — What Do Dermatologists Say?